Instant wheat flour appam | sweet jaggery appam | sweet paniyaram recipe is with detailed video and photo recipe. It is known as கோதுமைஅப்பம் in tamil language. Instant wheat flour appam | sweet jaggery appam|sweet paniyaram recipe is an easy, tasty, simple, quick and instant sweet, snacks or dessert prepared with whole wheat flour, rice flour, jaggery and coconut. It is a simple recipe prepared during the festive occasion of krishna jayanthi / janmastami / gokulashtami or karthigai deepam. As it not deep fried, it is a healthy recipe too. You may like our deep fried wheat appam. Cooking in ghee adds flavour and exclusive taste to this dish. This mouth watering dish will be loved by people of ages. In this sweet paniyaram recipe, first the jaggery is mixed completely in water. Then, it is combined with whole wheat flour, rice flour, coconut and water. Then, the prepared batter is cooked in appe pan. The batter can also be cooked by deep frying in oil / ghee. It is a popular dish in south india. It is similar to nei appam which is prepared using bananas. Here is the simple and easy recipe to prepare it. You may like our crispy uppu seedai (savoury seedai). Instant wheat flour appam | sweet jaggery appam|sweet paniyaram recipe with step by step video (youtube) is below. Dissolve jaggery in water completely. Filter the jaggery water (to remove impurities if any). Add whole wheat flour, rice flour, coconut, cardamom powder and water to the filtered jaggery water. Mix it well (without any lumps). Appam batter is ready (The consistency should neither be too thick or thin. 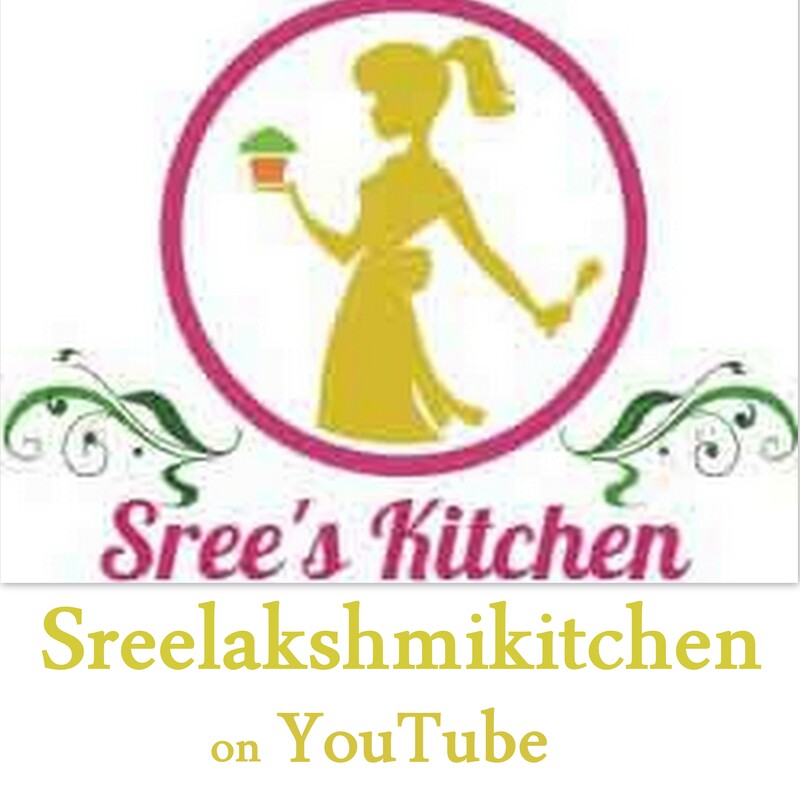 please check our video recipe). Grease the appe / appam pan with ghee. Pour the appam batter in the craters of appam/appe pan (using small ladle). Cook (at low flame) until it turns golden brown. Flip it (to other side using appe pan spatula). Again, cook (at low flame) until it gets cooked well. Serve hot. You may like our crispy uppu seedai recipe.